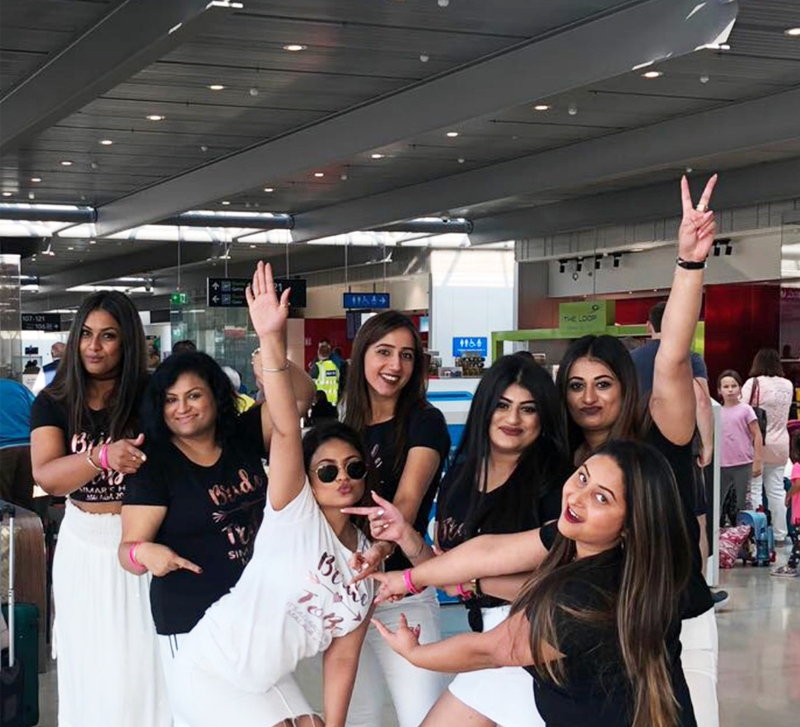 From spa sessions to sensational nightlife - Sonal's bachelorette sojourn in Bali proved to be the trip of a lifetime for her and her squad. 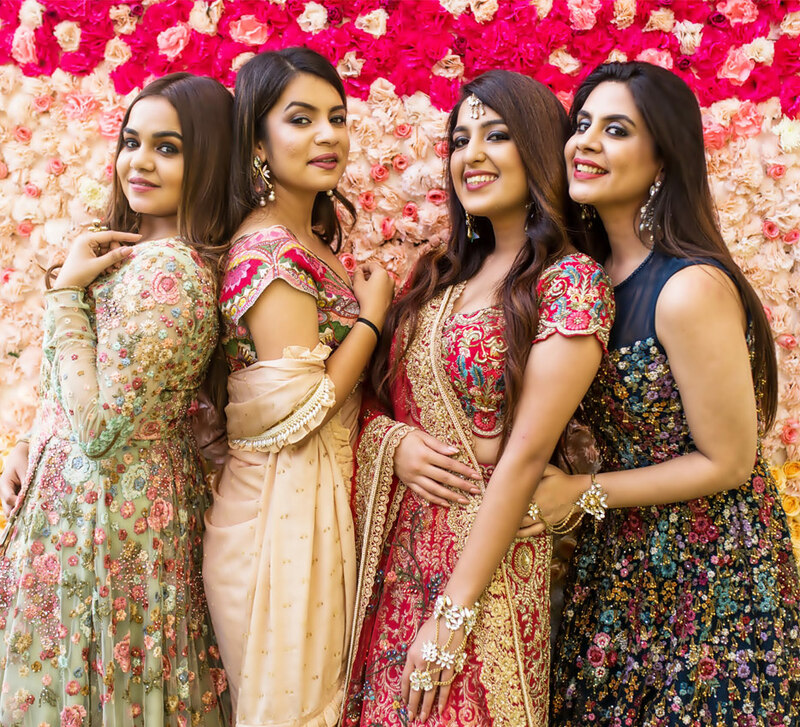 A trip to a lush paradise dotted with beaches, bars, and buzzing markets is a dream trip for every bride-to-be, especially when her best friends accompany her! 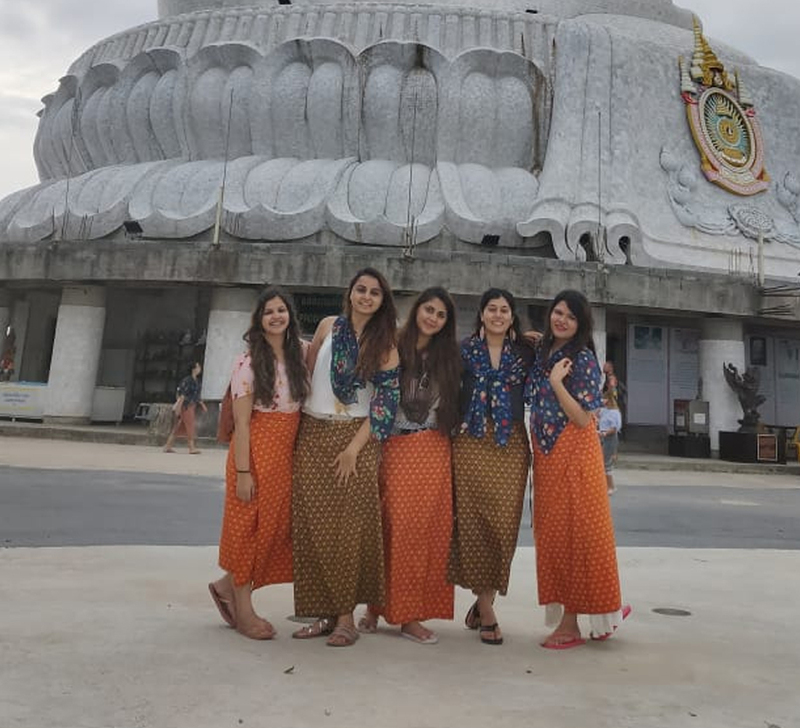 Sonal planned an exciting trip to Bali in Indonesia with five of her best friends and the squad could focus on the fun instead of worrying about capturing the moments as WeddingSutra Favourite Divine Mantra's team did the job for them. 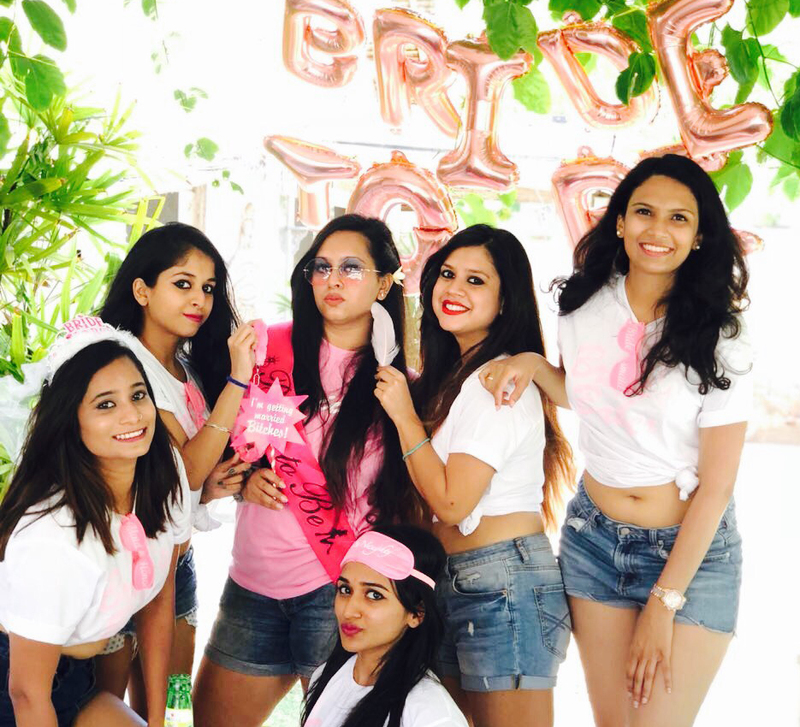 Here, bride-to-be Sonal shares some highlights.